There are currently 36,171,030 Wikipedia accounts, of which 138,543 are actively editing. The English Wikipedia currently has 36,171,030 users who have registered a username. Only a minority of users contribute regularly (138,543 have edited in the last 30 days), and only a minority of those contributors participate in community discussions. 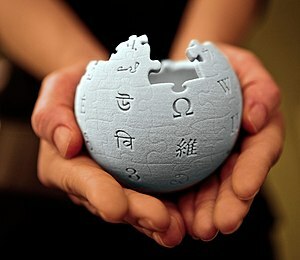 An unknown but relatively large number of unregistered Wikipedians also contribute to the site.